It is true and well known that antique violins fetch high prices for their antique value if made by a famous maker. It is well documented who these makers are and there is actually a guidebook with their names recorded in it. To think that that all violins that are old would be worth that sort of value though, is untrue. In fact many old violins that are kept for a long time are just old violins. To be of value, they must be made of fine pieces of wood and accurate craftsmanship. 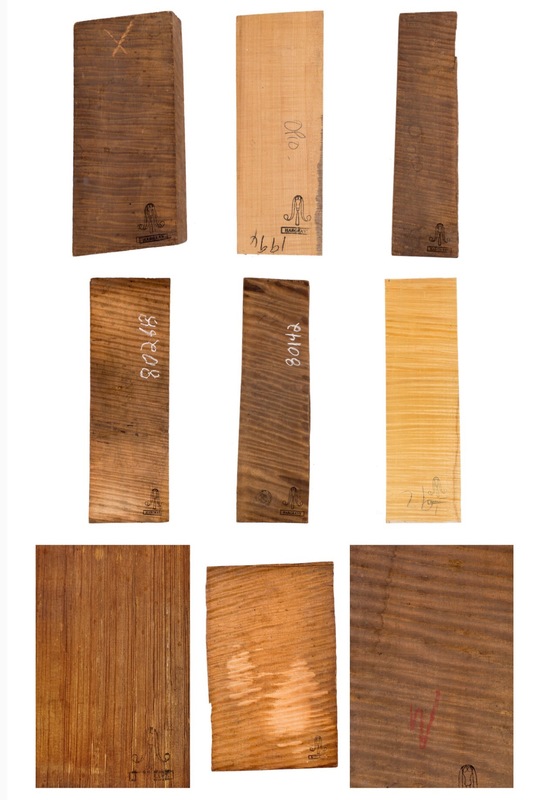 Violins made today with these fine woods such as Tonewoods (The photograph taken above is by the supplier Tonewoods of fine quality European wood where Violin makers can get fine quality woods to make their violins) or other good sources can fetch high prices for the workmanship. The fame of the maker if he is well known, also attributes to the value of he instrument In some cases, much research and development into choosing the wood and developing the right sound through modern technology. I have tried modern instruments that sound and play as good as old ones. 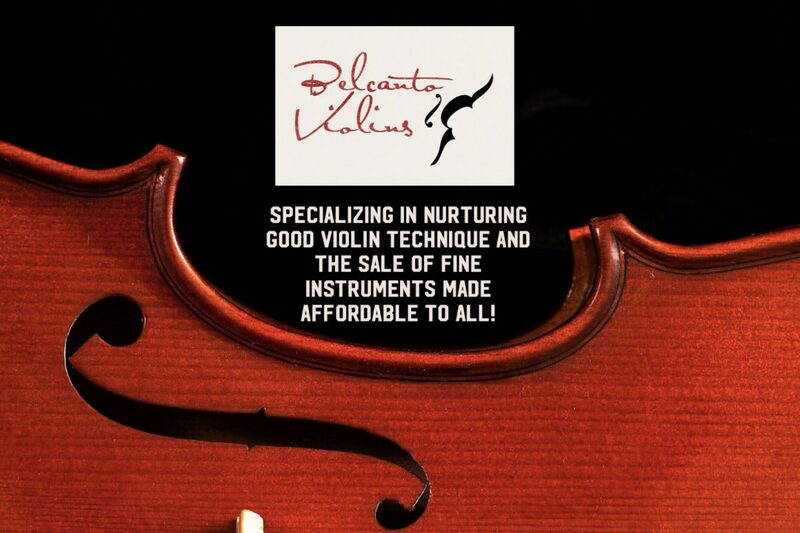 So the next time you do choose a violin, do give the modern instruments a chance as they can sound just as good for the value you are paying for and sometimes in fact better! Previous How to prevent injury playing the violin. Ergonomically designed Viola? Will that be the violin’s future too?